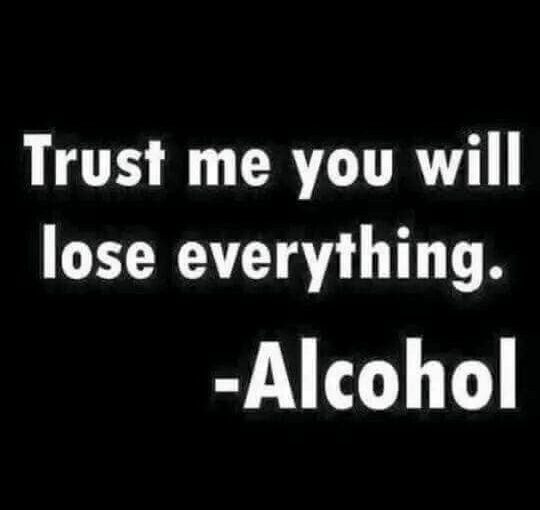 It’s been proved that we alcoholics can’t get sober by our willpower. We’ve failed again and again. Therefore, I believe there must be a Higher Power which helps me. I think of that power as the grace of God. And I pray to God every morning for the strength to stay sober today. I know that Power is there because it never fails to help me. Do I believe that AA works through the grace of God? Once I am “born of the spirit,” that is my life’s breath. Within me is the life of life, so that I can never perish. The life that down the ages has kept God’s children through peril, adversity and sorrow. I must try never to doubt or worry, but follow where the life of the spirit leads. How often, when little I know it, God goes before me to prepare the way, to soften a heart, or to overrule a resentment. As the life of the spirit grows, natural wants become less important.